winter preparation Archives - AutoNetTV Media, Inc. Here are six easy and practical steps from Amy’s Garage to get your vehicle ready for winter.  read more And here’s a video from AutoNetTV on prepping for winter. Having a good pair of windshield wipers is extremely important since 90% of our driving decisions are based solely on what we see.